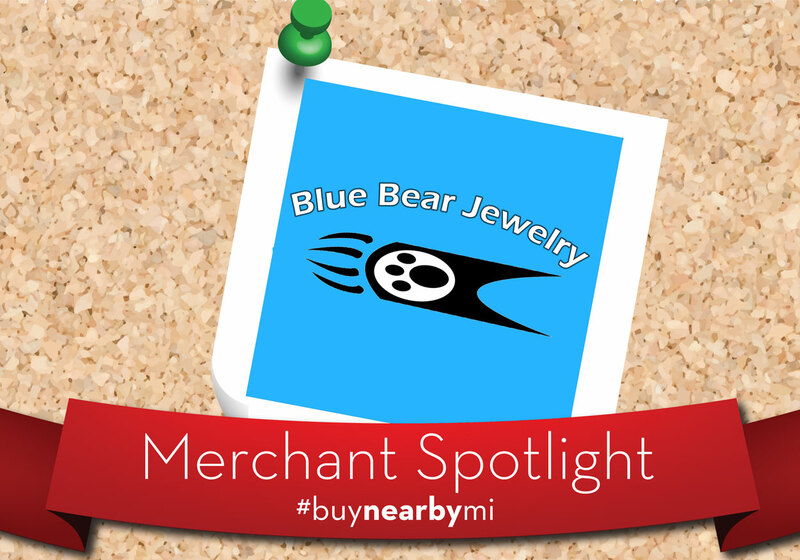 Did you know purchasing products from local retailers could add $9 billion more to Michigan’s economy annually? Below, James Hallan, president and CEO of the Michigan Retailers Association, tells us about the impact of shopping in Michigan and how the Buy Nearby campaign encourages the entire state of Michigan to get involved on Get Caught Blue-Handed Day and every day. As we head into fall, with its hard-fought football rivalries, fresh-pressed cider and the beauty of turning leaves, it’s easy to relish all the ways that Michigan is a special place to all of us. 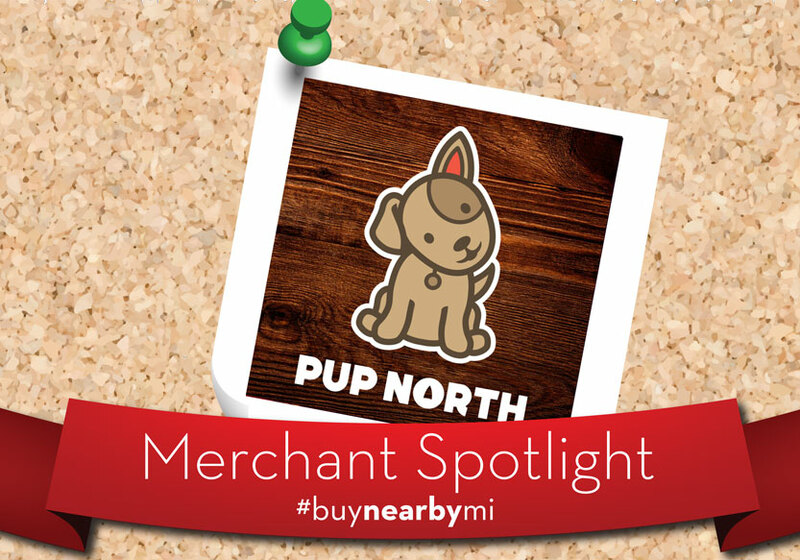 One way to show our appreciation for all that Michigan offers is to make our purchases from retailers in Michigan, near where we live, work, vacation or visit. The Michigan Retailers Association encourages shoppers to do this year-round through our Buy Nearby campaign, an ongoing, feel-good campaign intended to create excitement about the great shopping in Michigan and the advantages of supporting retailers and communities in Michigan. MRA also has set aside a special day, Get Caught Blue-Handed Day, which gives shoppers a chance to get special deals when they shop at Michigan retailers on the first Saturday in October each year. This year we’re celebrating Get Caught Blue-Handed Day on Saturday, Oct. 3. Whether you’re picking up a new outfit, looking for a made-in-Michigan product or buying a gift for a friend, spending your money at a local retailer means you’re investing in your community and the state’s economy. 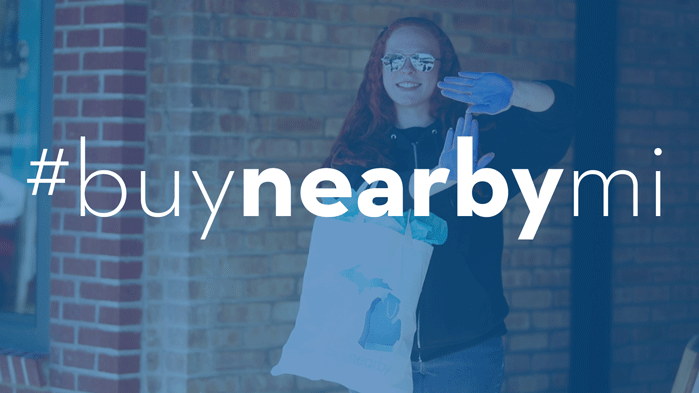 Get Caught Blue-Handed Day is just one of the ways the Buy Nearby campaign encourages shoppers to keep in mind the economic benefits of buying nearby. More than 866,000 Michigan jobs are directly dependent on retail sales, jobs that are held by our neighbors, friends and family members. Michigan Department of Treasury figures show that retail trade accounted for $93.7 billion in economic activity in Michigan in fiscal year 2014, not counting food and drug purchases. That figure has plenty of room to grow if state residents consistently buy nearby rather than from online, out-of-state retailers that have no presence in Michigan. Many consumers are surprised to find the impact small purchase decisions have on our economy. If Michigan consumers supported businesses in Michigan by always buying nearby rather than from “remote sellers,” Michigan would gain more than 74,639 additional jobs and $9 billion in economic activity. Switching one in every 10 purchases from online, out-of-state companies to a business located in Michigan would give our state a boost of more than $850 million a year. Make that five out of every 10 purchases and it jumps to more than $1.7 billion annually! 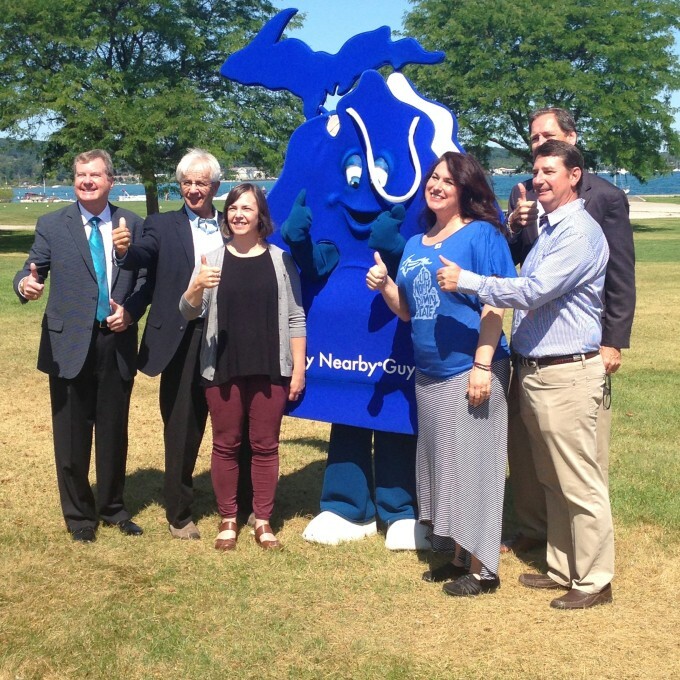 You may get the chance to pose with Buy Nearby Guy − the campaign mascot that’s an 8-foot-tall representation of a shopping bag in the shape of Michigan, colored blue to mirror Michigan’s lakes and skies – when you shop at a retailer in your community. We also have a special photo contest offering gift cards to random shoppers chosen from those who post photos on Facebook, Twitter and Instagram of themselves buying nearby at Michigan retailers. Just make sure you use the hashtag #ibuynearby when you post your photos. By buying nearby, you are investing in your local businesses and communities, moving Michigan forward while buying what you need. This Get Caught Blue-Handed Day, join the thousands of other Michigan residents who are contributing to our state’s economy. Feel free to put your hands together for Buy Nearby on Oct. 3 and show the world how you’ve been caught blue-handed. Jim Hallan is the president and CEO of Michigan Retailers Association. He also serves as president and CEO of Retailers Insurance Company. He is a past chair of the board of Delta Dental of Michigan, Ohio and Indiana and current chair of the Delta Dental Foundation. He is also past chair of the national Council of State Retail Associations and is a former member of the board of Fremont Insurance Company. A former assistant county prosecutor, he is a graduate of Ohio Wesleyan University and the Detroit College of Law. This blog post originally appeared on Michigan Economic Development Corporation’s Michigan Advantage Blog.